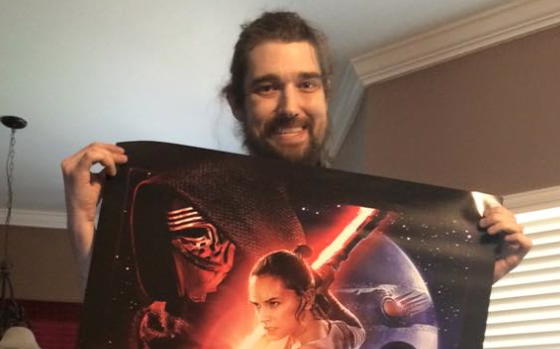 We are sad to report that Daniel Fleetwood, the Star Wars fan who was diagnosed with cancer, has passed away. 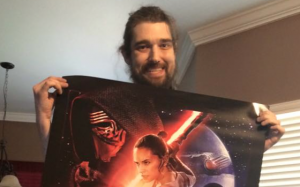 He was fortunate enough to have his wish granted as he was able to see a rough cut of The Force Awakens recently. Our thoughts and prayers go out to his family and friends. UPDATE: A GoFundMe page has been established to help Daniel’s family with his associated medical costs. Please, donate what you can today.